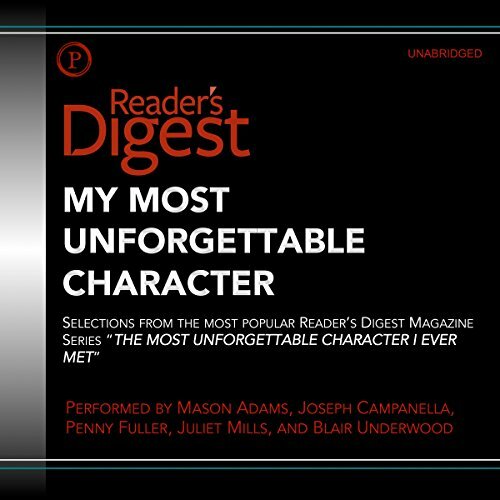 Showing results by narrator "Mason Adams"
Selections from Reader's Digest's Most Popular Series, "The Most Unforgettable Character I Ever Met"
Selections from Reader's Digest magazine's most popular series The Most Unforgettable Character I Ever Met. All of these stories have one thing in common: Somehow, each of the characters featured struck home in the memory of the storyteller. 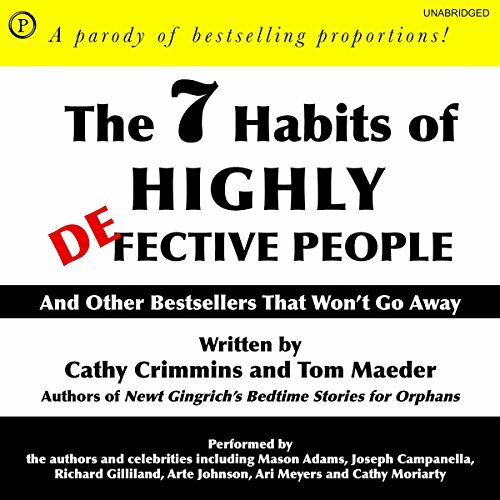 These characters enriched lives through humor, wisdom, adventure, and affection, each possessing a unique regard for humanity, each a gem reflecting its own light. The Great Food Expo was meant to introduce new restaurants, country inns, and food specialty shops to Pickax - it was not supposed to be a literal explosion. But that's what happened. Luckily, Qwill is on the scene, his mustache twitching with suspicions that the bomber meant to do more than send a warning. His evidence: Koko and Yum Yum's newfound interest in...cheese. Ninety-one-year-old Dr. Robert Fulford has spent more than fifty years successfully treating patients failed by conventional medicine. 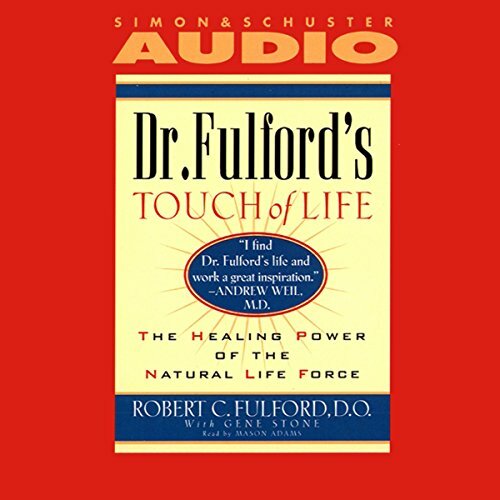 In Dr. Fulford's Touch of Life, this sage physician provides strategies to attain and sustain optimum good health and offers groundbreaking advice on integrating natural healing methods with modern health care. When an affluent railcar owner disappears with millions of dollars belonging to Moose County investors, international police launch an intense search for the fugitive. 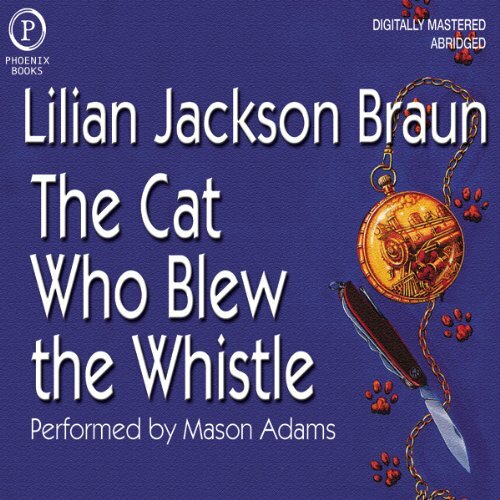 But journalist-detective Jim Qwilleran and his feline crimebusters find a trail much closer to home, only to be deterred by a train wreck and shocking murder. 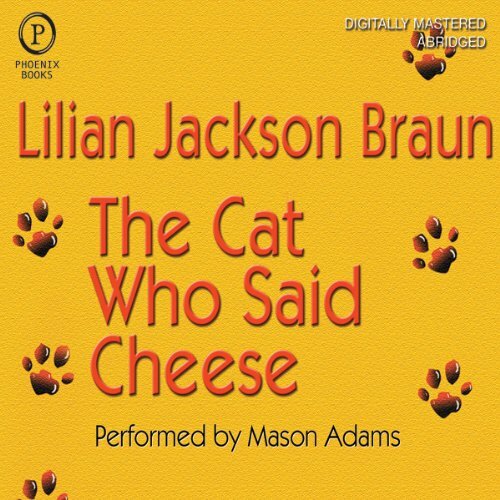 Only Qwill and the cats can unravel the truth in this riveting mystery. 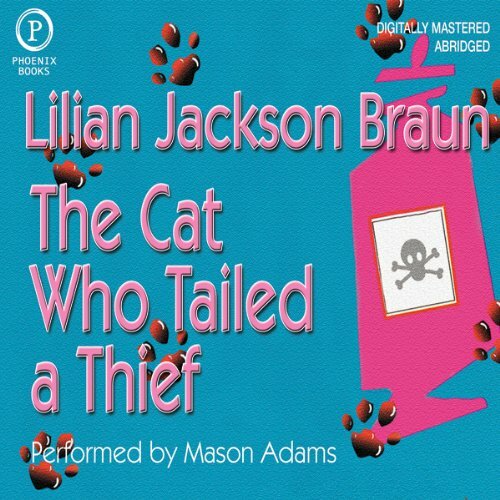 Lilian Jackson Braun's seventeenth Cat Who... adventure is a sure winner that will enthrall her devoted fans and attract many new ones. As soon as banker Willard Carmichael and his flashy young wife, Danielle, arrive in Pickax, the town is hit by a rash of pilfering that soon escalates from a stolen pair of sunglasses and gloves to the entire charity collection of the Indian Village Bridge Club. Then Willard is murdered in an apparent mugging, and his wife's cousin, Carter Lee, appears to be too eager to pick up where Willard left off on a valuable business project. Luckily for Pickax, Qwill and the cats decide to do some surreptitious investigating before the small town is destroyed by a big-time crime wave. Bring back Mr. Guidall, please! 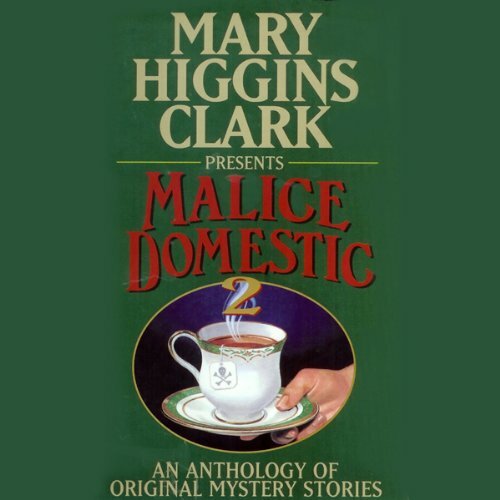 New York Times best-selling author Mary Higgins Clark presents this delightfully chilling collection of original mystery stories. This fitting tribute to the world's most beloved crime writer, Dame Agatha Christie, showcases a house full of top contemporary writers at their very best.